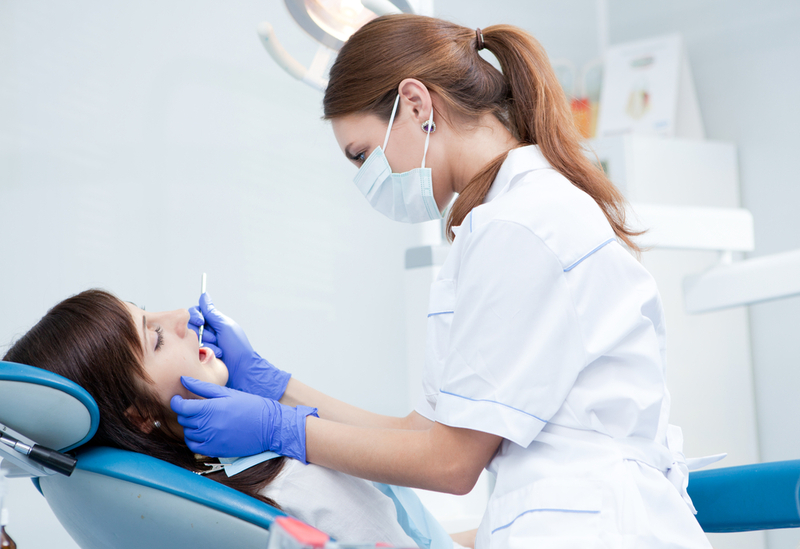 Are you the owner of a dental practice? Want to make your surgery more commercial and profitable but don’t know how? Want to be one of the first dental professionals in the world to see the launch of innovative treatments and equipment? Then it’s vital you get tickets to the Dentistry Show 2015 at the NEC Birmingham. Doors are open on both the 17th and 18th of April, and entry is completely free providing you register. There is a huge mixture of people at the event, you will meet people from all dentistry backgrounds, whether working privately or as part of the NHS- everyone will be involved in this event. You will also come across different professionals from within the industry, with specialisms from orthodontics to cosmetic dentistry – it’s one of the best networking opportunities in the calendar. Or, maybe you want some help with your marketing or some information on sourcing finance for your surgery, exhibitors will be there to offer advice and support wherever you need it. The even has got busier every year. In 2013 the event attracted a total number of 6,349 people, in 2014 it attracted over 7,000 and in 2015 the event is expected to attract even more. With so many from the same sector becoming a part of this show, can you really afford to miss out? There’ll also be new products and technologies launched. With more than 400 exhibitors attending the Dentistry Show 2015, each one will want to win you over and gain your business. Consequently, this means that they will be showcasing their best and most successful products, including new technologies and systems that can help your business gain profits. If you want something specific for your practice, this will be the best opportunity to see what’s being showcased before the rest of the UK. Everything shown at the Dentistry Show has come straight from the International Dentistry Expo in Cologne, Germany. Download our FREE guide featuring the must see exhibitors and shows so you don’t miss out.